Thank you for offering us the opportunity to help you determine what your home is worth. 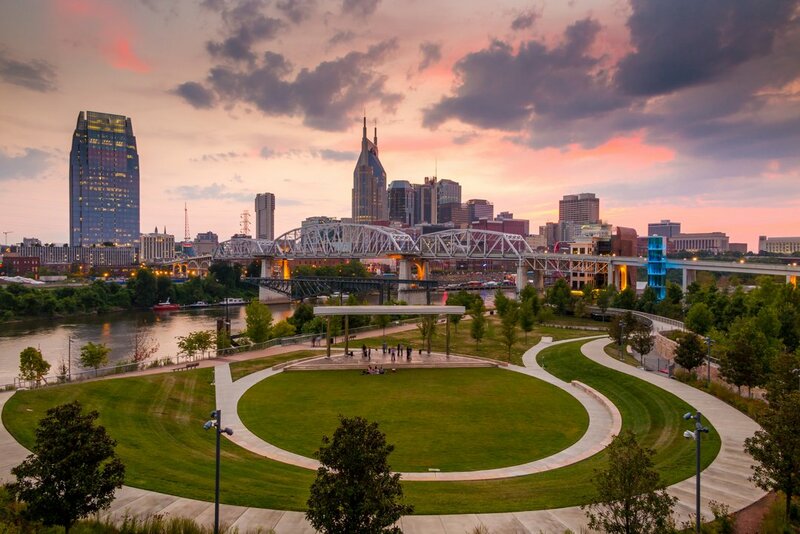 In today's market it is important to have a professional with daily involvement in the Middle Tennessee Real Estate market. Please use this website and Nathan Hollis will contact you soon with the information you need.